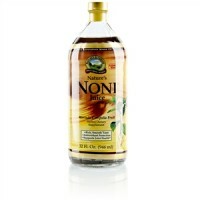 Is a tasty, sugar-free drink. 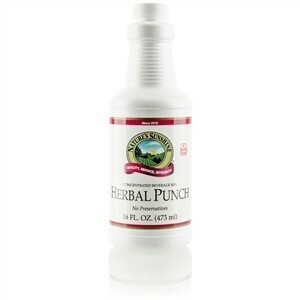 Herbal Punch is sweetened with natural honey and provides B-complex vitamins. 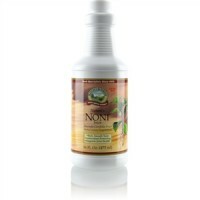 Provides 125% of vitamin C per serving; plus thiamin, riboflavin, vitamins A, B6, D, niacin, B12, natural honey, water, lemon juice concentrate, natural herbal flavor, grape skin extract and rose hips. Add 1 ounce of Herbal Punch concentrate to 7 ounces of water and serve chilled. It may also be used as a natural dessert topping by pouring it directly over ice cream, puddings, etc.